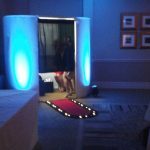 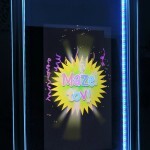 Photo Booths at a Barmitzvah or Batmitzvah are increasingly popular and you can understand the reason why. 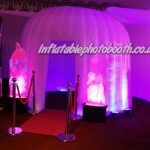 They provide great memories to the hosts as well as memories for all the guests. 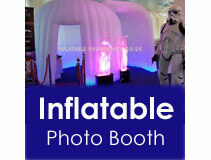 And with a great range of accessories it creates a fun environment at your party. 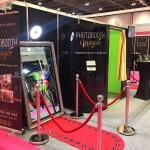 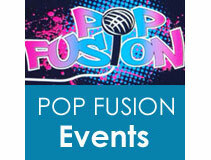 So why not book a Photo Booth for your Simcha?